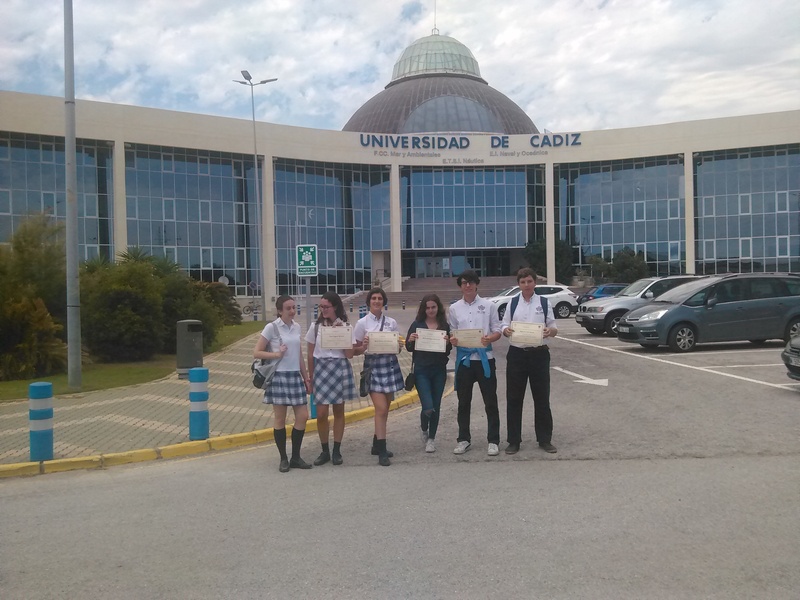 Students from Year 11 and 12 (with our teacher Francisco Soto) visited laboratories of Faculty of Science at University of Cádiz (link to the event in the website of UCA: http://www.uca.es/noticia/estudiantes-del-colegio-sage-college-de-jerez-visitan-el-campus-de-puerto-real/) and of the investigation centre of IFAPA Los Toruños. 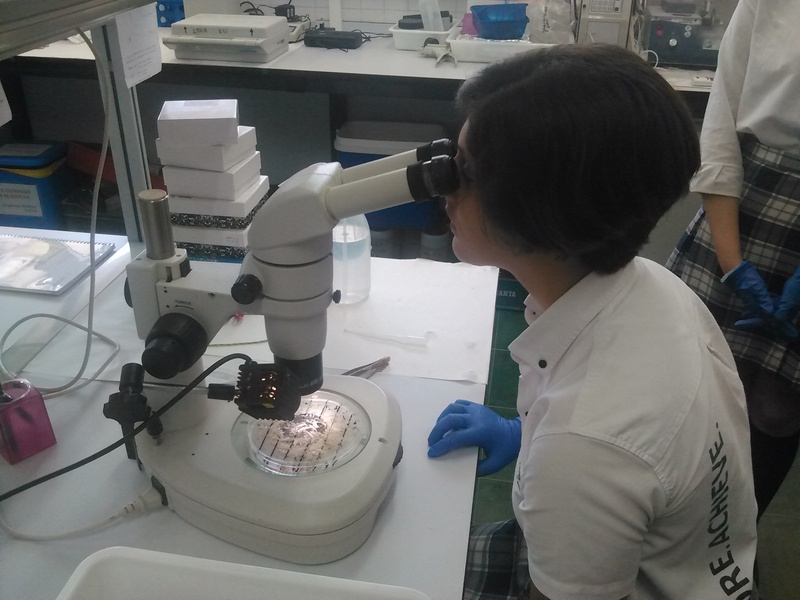 There, our students collaborated with the researchers to carry out some investigation projects related to nanotechnology, biomedicine and analytical testing. 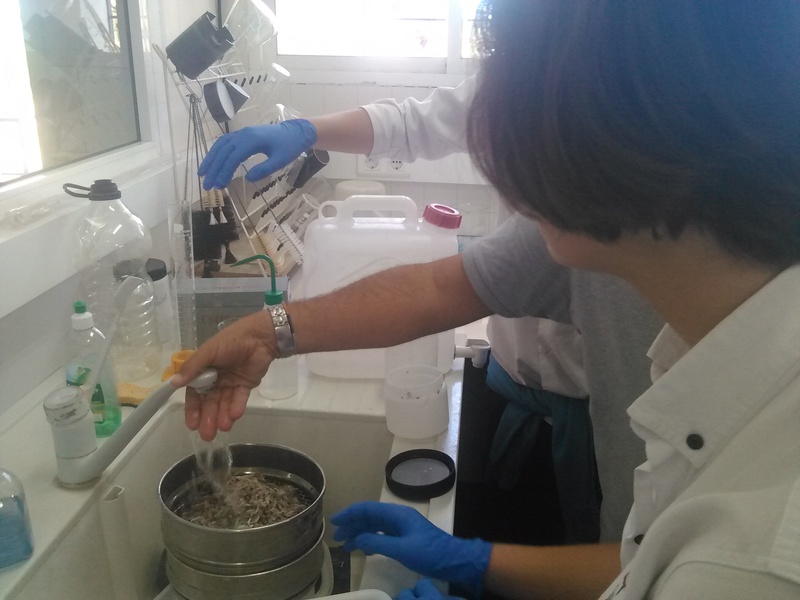 Thus, with this kind of activities, they can apply the knowledge and abilities they have developed during this year. Moreover, they learnt more, so that they have improved their education for their future. Finally, the activity let them make a better and clearer decision about their academic future. 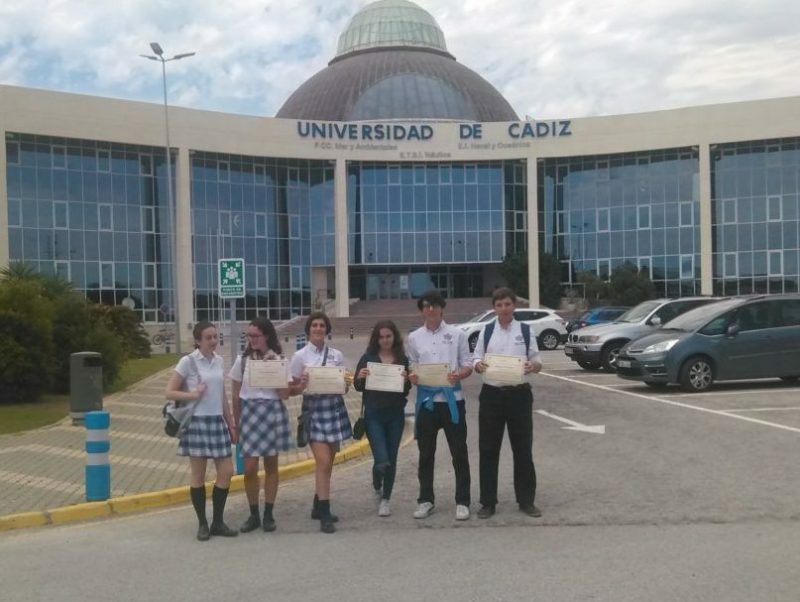 We want to thank the IFAPA researcher César Vilas, and the UCA researchers Alba Vergés and Gerardo Fernández for their kindness and interest in helping the students.